Order a Degree Frame Today! BACK IN STOCK – University of Otago with embossed logo on matte. 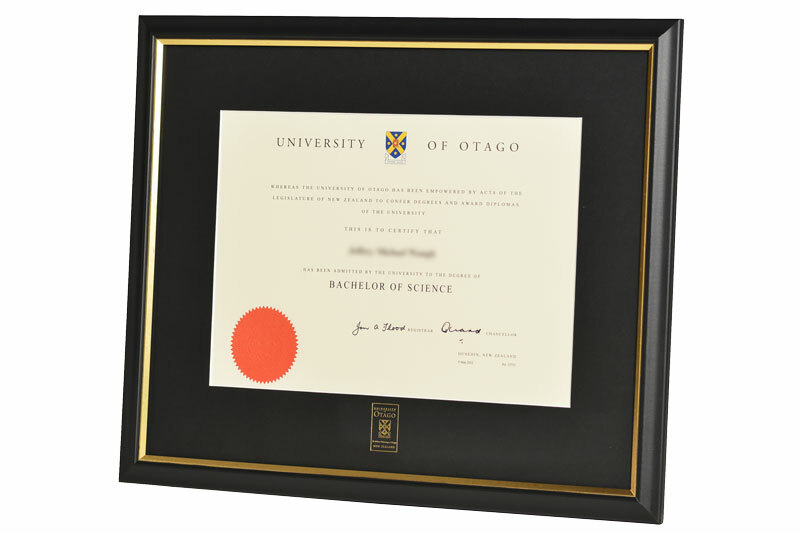 Check out our University of Otago or Otago Polytechnic Degree frames Today! Your Choose of the standard glass or con-clear glass. 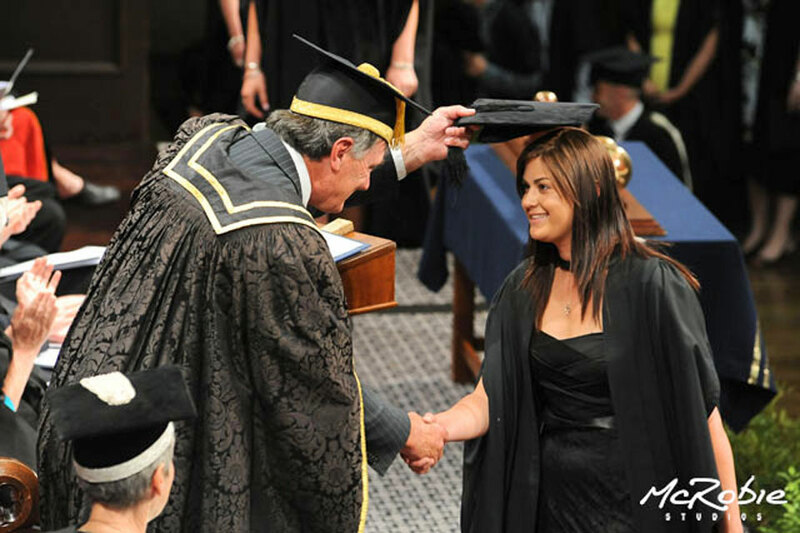 Both Degrees frame offer an embossed logo matte. 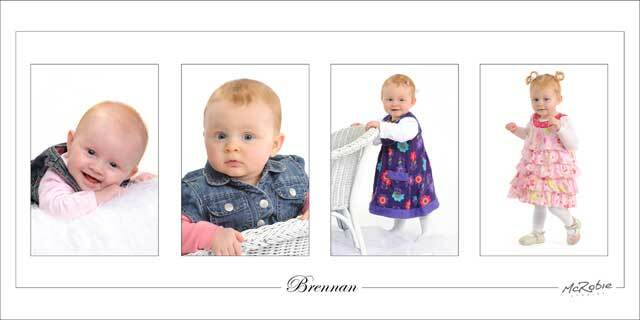 Order Your Capping Photo Today! No booking is required for these sessions and each photography session is approximately 5 – 10 minutes. 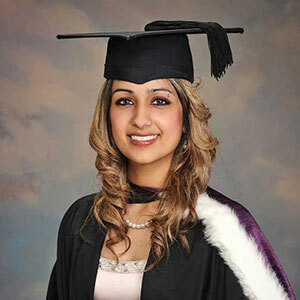 One of the best ways to enjoy you graduation day with a quick, easy and affordable portrait sessions. 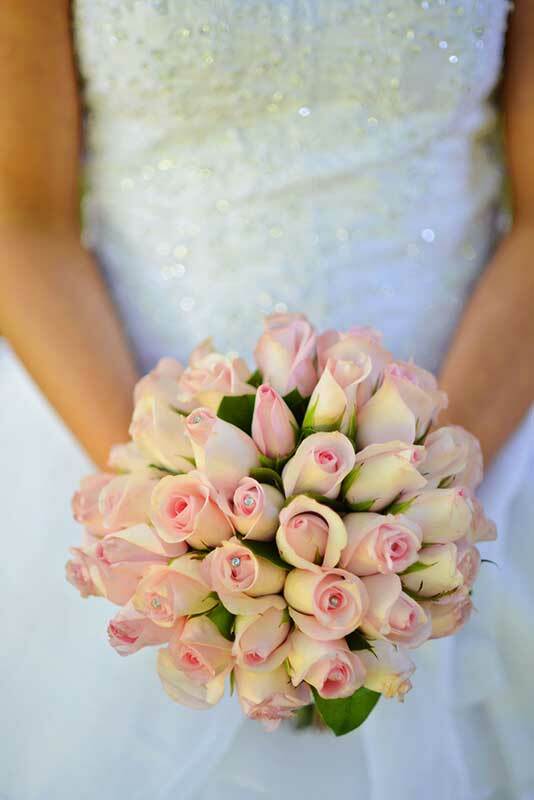 Book Your Wedding With Us Today! 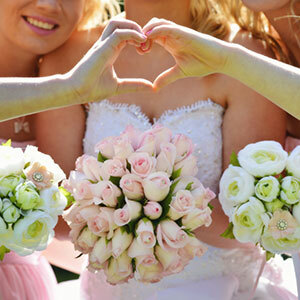 Photographs that capture the essence of your love and happiness. So what are you wait for book us today! Join Our Baby Club Today! 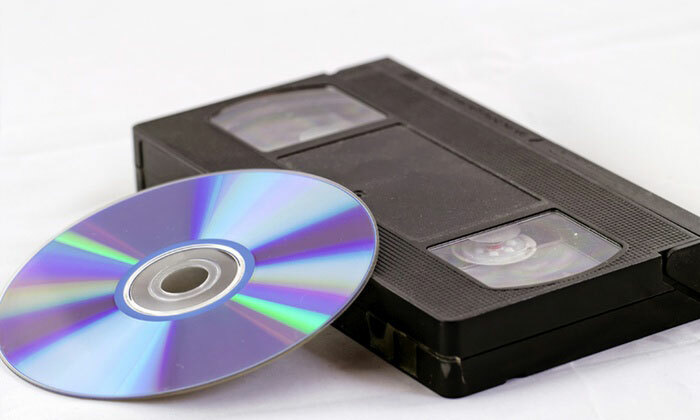 Convert Your Home Videos to DVD Today! Chances are your wedding album will become one of your most treasured possessions – inscribing the memories of how it all began. The photographs that capture the essence of your love and happiness are unquestionably one of the most important aspects of your wedding day. Every family has its own dynamic and its own story – a story that embodies the past present and future. The faces of our family members are a testament to time; paying tribute to loved ones who have been before and anticipating new arrivals. A day to commemorate the end of an era and a day to consider how you will write the subsequent chapters of your life. Graduation is not the end; it is only the beginning – you now face important choices concerning your future directions…and the most immediate choice is already upon you. Beginning his professional photographic career in Central Otago in the early 1980’S, Ray is the Director and Owner of McRobie Studios. Having excellent people skills and a passion for photography, Ray is held in high regard within the New Zealand professional photography landscape, and is thought to be one of the country’s foremost portraiture experts. Over the past 30 years Ray has earned a reputation for creating some of the regions very best photographs. Sonia is one of Dunedin’s brightest up and coming photographers with a passion and love for working with people to capture lasting memories. Being born into a family of professional photographers has meant that Sonia was able to understand the industry from an early age and produce photography that is second nature to her. With a flair for contemporary style, the ability to put people at ease and capture candid moments, and a feminine perspective Sonia will artistically capture your precious day. With over fifteen years of experience as a digital artist, Glynn demonstrates outstanding talent across all areas of digital enhancement and optimisation technologies. 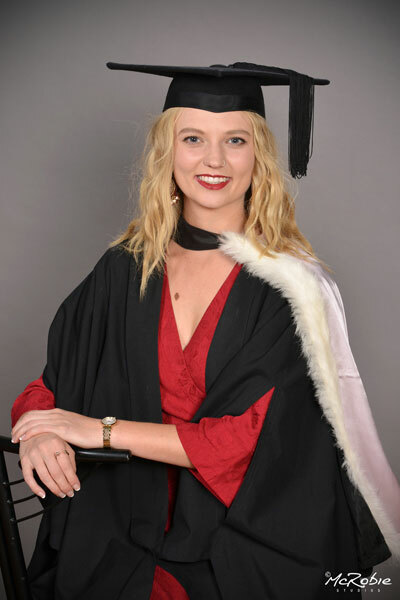 Glynn’s talents and experience are reinforced with a tertiary degree in Fine Arts gained at Dunedin’s Otago Polytechnic School of Art. Ashton has excellent people skills and a passion for photography. Ashton has an ability to put people at ease with almost ten years experience in customer service plus a tertiary degree in Bachelor of Commerce Otago gained at Dunedin’s University of Otago.